Please allow up to 3 business days for system assembly and final testing. Not the configuration you're looking for? 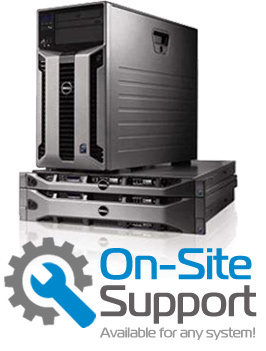 Check out other Dell PowerEdge T430 options.